/ About Us / Our Team / Physicians / Dennis DeSimone, D.O. 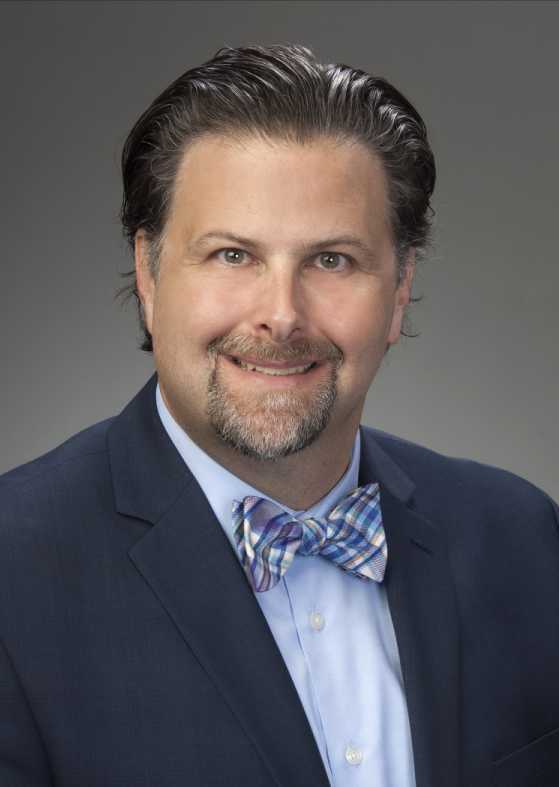 Dr. DeSimone specializes in the surgical and medical treatment of gynecologic malignancies, offering minimally-invasive surgical approaches such as robotically-assisted laparoscopy. A graduate of Rutgers University, Dr. DeSimone received his M.S. in Biomedical Sciences at the University of South Carolina School of Medicine. He received his D.O. from Edward Via Virginia College of Osteopathic Medicine, completed his residency in the Obstetrics and Gynecology Program at the University of Medicine and Dentistry of New Jersey School of Osteopathic Medicine, and completed his Gynecologic Oncology fellowship through Cooper Medical School of Rowan University School of Osteopathic Medicine, Cooper University Hospital, an affiliate of MD Anderson. Formerly a Research Specialist at the University of South Carolina School of Medicine and a Research Associate at Children’s Hospital of Philadelphia, Dr. DeSimone most recently was a member of the clinical faculty in Gynecologic Oncology at Louisiana State University and Tulane University School of Medicine. He also served as an attending physician at Woman’s Hospital of Baton Rouge. An author of numerous publications, he has been active in research as an Investigator in multiple clinical research studies and is a member of the Society of Gynecologic Oncology. Dr. DeSimone is certified by the American Osteopathic Board of Obstetrics and Gynecology. Dr. DeSimone is accepting new patients and operates at St. Ann’s Hospital and Mount Carmel West. Referring physicians may make an appointment by calling 614.383.6200.